IPM is commonly used in agricultural crop production, where the economic thresholds for key pests have been determined. Pest levels exceeding the site’s threshold warrant treatment. Using IPM is more challenging on golf courses than in an agricultural setting, as agricultural thresholds are based on crop yield whereas golf course thresholds are qualitative, involving turfgrass density and playability. 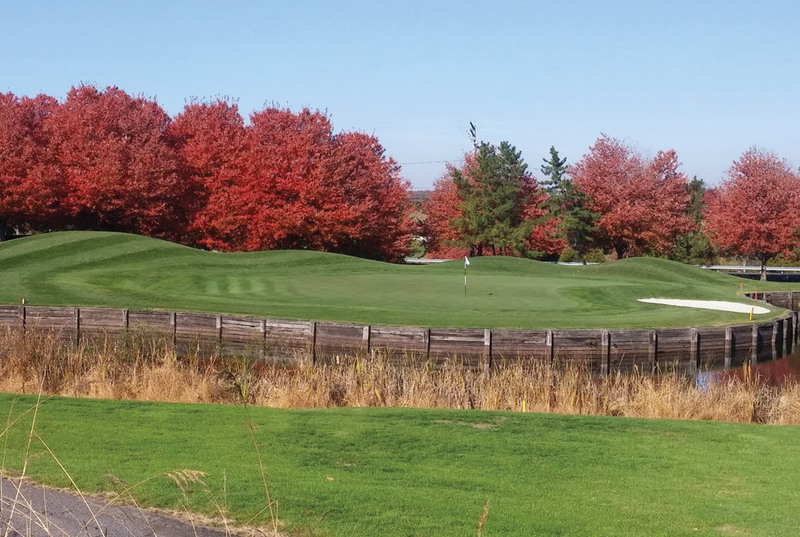 Increased education of golfers and maintenance personnel can increase tolerance of minor aesthetic damage without compromising plant health, play, and overall aesthetics. These thresholds can be determined scientifically or based on site-specific experience. Establish threshold levels for key pests and document in the written IPM plan.